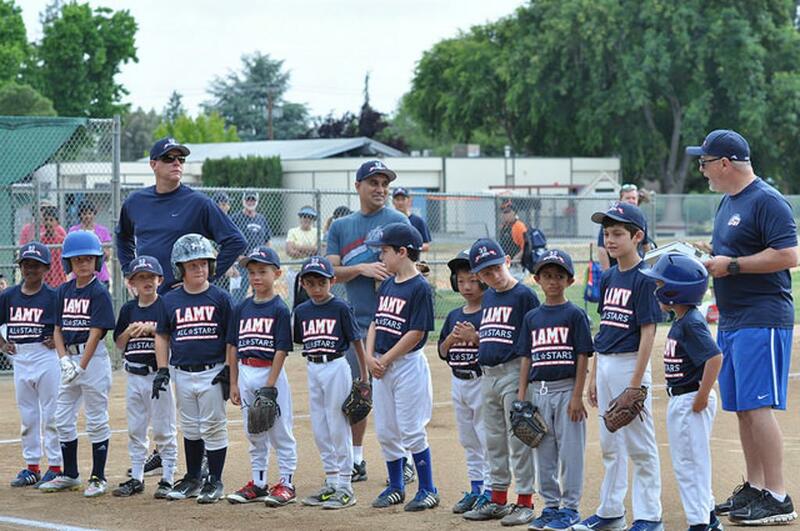 On June 4th-5th, LAMV's Pinto 1 Division (age 7 and under) held their first ever All-Star game. 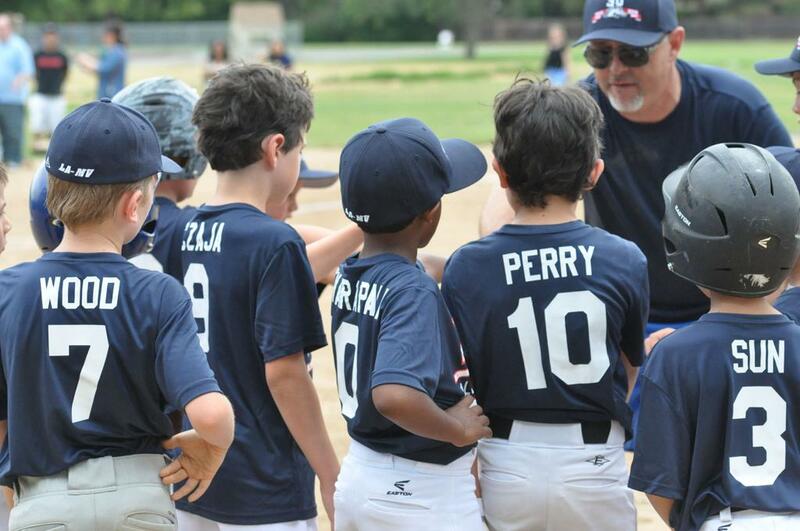 The event was the first time these kids played a game where the players pitched and umpires called balls and strikes. 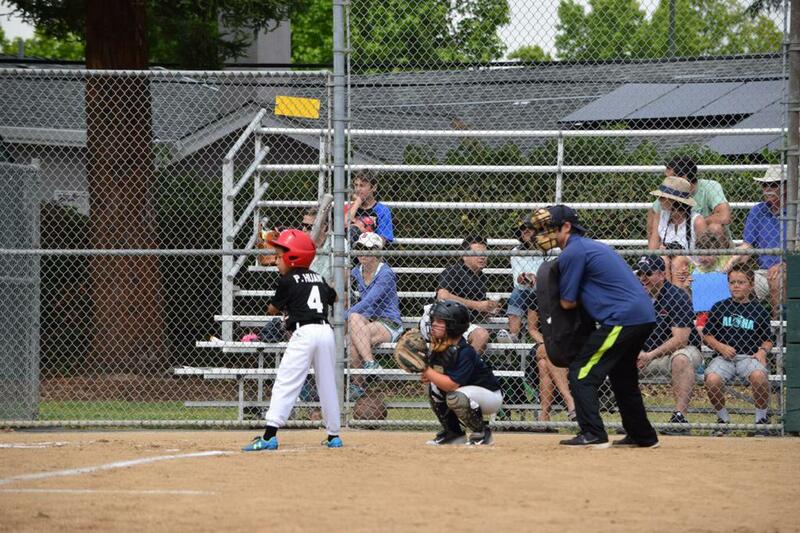 The players showed tremendous pose and skills, especially having never thrown a pitch (nor faced kid-pitch) in a live game before. 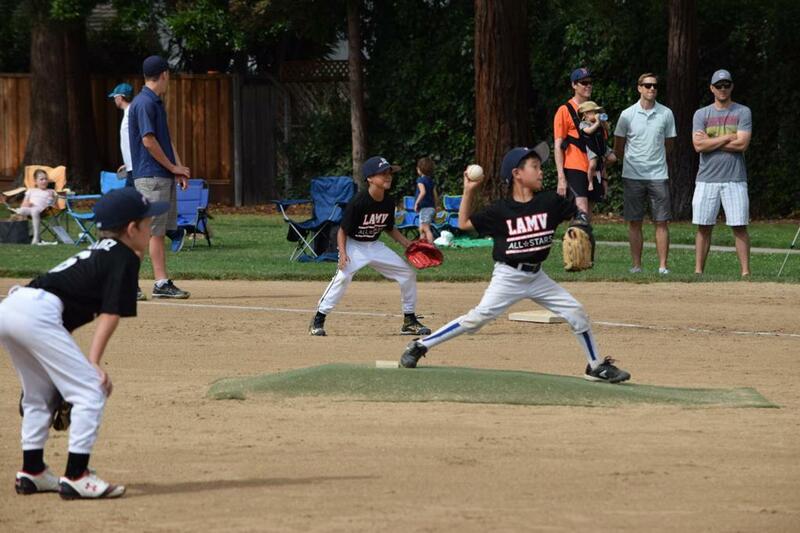 Their performance bodes well for LAMV's future competitiveness in tournament baseball. 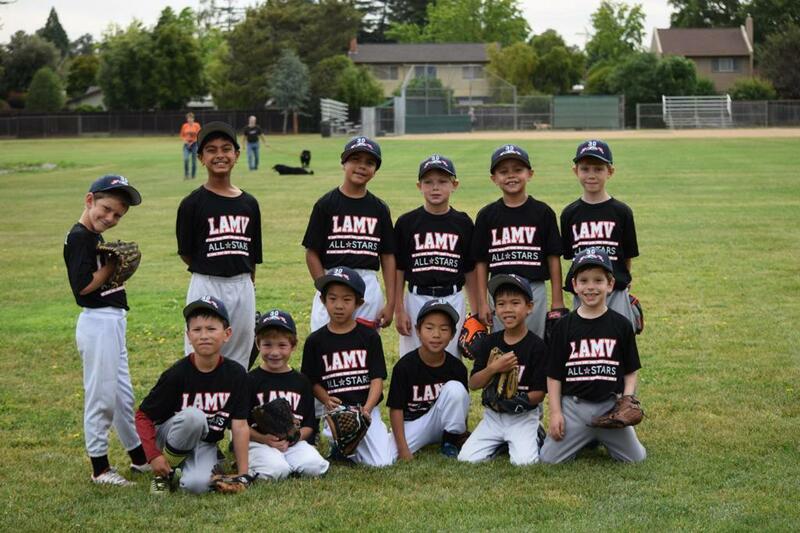 The program highlights LAMV's ongoing commitment to player development, with Bruce Fingles directing the effort and Pete Dailey and Peter Tran coaching the two teams.